A few quick hitters now that the school semester is fully underway again. Herman has been rather busy this week making his rounds through the DFW area for much of this week. So far, Herman has visited Fort Worth All Saints, Southlake Carroll, Parish Episcopal, Carrollton Ranchview, and West Mesquite. Being a 2022 grad, it’s safe to store this name away for the time being, but when it comes back around, it will be a big one. Ewers has picked up offers from Michigan and Arkansas this week alone, after being offered by Ohio State in June. Though he did not get a chance to speak with Herman, Ewers said he expects to camp with the Longhorns this summer and I fully expect there to be big interest from the Longhorns. While Herman was at Carrollton Ranchview, he caught up with Michael Henderson. Interest in Texas early on is certainly high for Henderson. He will be in Austin this weekend for an unofficial. It’s worth noting that Brockermeyer is a Texas legacy with his father, Blake, having played for the football team back in 1992-1994. Tommy’s brother, Luke, is also a member of the Texas team, having joined as a preferred walk-on. It’s safe to say early on that Tommy is a Texas lean. Which is huge considering he will likely be one of the top linemen in the state for the 2021 cycle. Defensive Coordinator Todd Orlando made the trip to Mesquite Horn HS to visit the massive linebacker. Blackshire has shown interest in the Longhorns ever since the fall. He last visited Texas during the “Elite” Junior Day Texas had on January 19th. Sooner or later, the big SEC teams will come calling, and Blackshire has made it known that he is not afraid of leaving home. With that said, the stop by Orlando and constant communication by the staff could end up paying off when it is all said and done. This week Texas safeties coach, Craig Naivar was in California to see, among other players, 2020 CB/WR, Clark Phillips III (La Habra). I saw Clark this past fall and when I tell you that this young man is a ball of quick-twitch…I mean wow. Very difficult to stay in front of him as a wide receiver but his primary position is cornerback. And despite being a little undersized, he’s very difficult to shake. He has the speed to stay in phase with anyone and can change direction, any which way you want, however fast you want. I personally like this offer. I checked with Clark right after the offer and he was excited. He said he will definitely visit Texas. It was interesting because when I spoke to him in the fall, I remember a quote he said that caught my attention was when he talked about wanting to take visits he said, “I want to get out, especially, to the southern schools like Texas”. He said that, despite not having a Texas offer at the time. In fact, if memory serves correctly, Texas hadn’t even been in touch at that time. Phillips mother did graduate from UCLA but Phillips says he didn’t really growing up for any school and says his style of play may be more suited for schools outside of the PAC-12. Reminds me a bit of Chris Steele in that sense who ultimately ended up at Florida. I think this will be one to watch. Once Phillips has a visit date set up, I’ll report back. 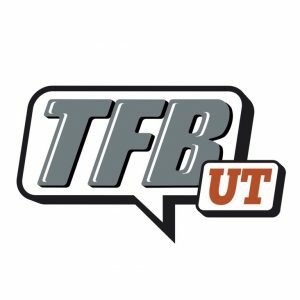 Recently, we were talking about Texas needing to make sure they get in on some additional running backs in this class to ensure they get a couple of elite backs. And just like that, a running back offer goes out. Texas has offered 2020 running back. Kobe Pryor (Cedartown, GA). Pryor tells me that coach Stan Drayton came through his school today. I did check with a source and was told the Texas staff is high on Pryor so it sounds like he’s a priority guy. Recently, we confirmed that back-up kicker Joshua Rowland is in the transfer portal. He joins Tristain Houston, Kyle Porter, and Shane Beuchele in the suspended animation that is life inside The Portal. 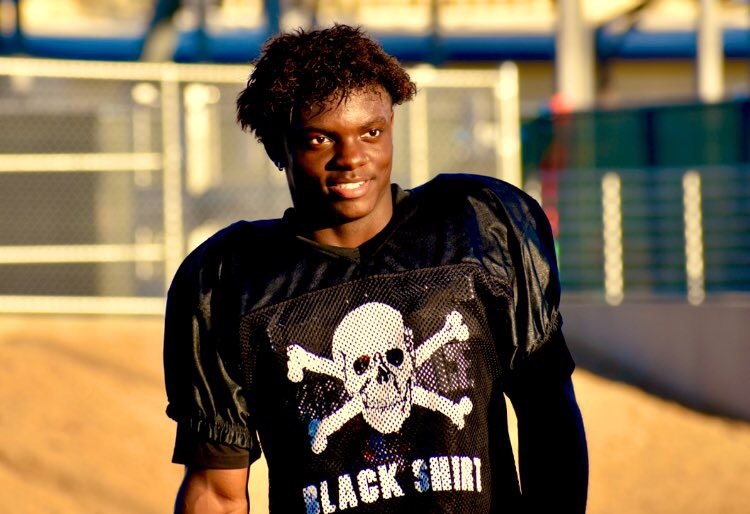 Just came from Saguaro High School here in Arizona where I spoke with 5-star CB, Kelee Ringo. 5-star CB Kelee Ringo. This morning alone #Florida #Georgia #Nevada & others were at Saguaro HS to see him. 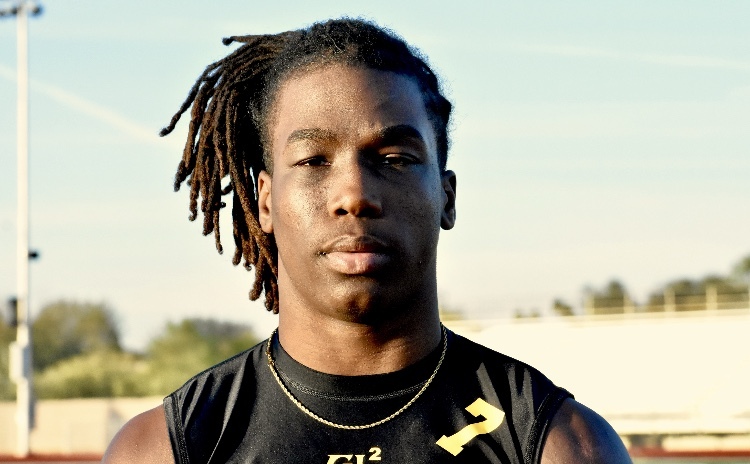 Has taken recent unofficial visits to #UGA & #HookEm. Coached by former #Texas & 1st rd NFL DB pick, Bryant Westbrook. They were in workouts but I was able to speak to him for a couple minutes. As mentioned above, he said he will take an official visit to Texas. He’s already visited the Horns twice, unofficially. If you weren’t sure before, you can rest assured now that Texas is squarely in this one and likely somewhere at or near the top. Texas was the only school he mentioned as a definite official visit. Don’t get the sense that he’s going to shut things down anytime soon but this will be one to remain engaged in. Just wanted to pass on a quick note that may make y’all smile. Walked into Higley High School yesterday in Arizona and almost immediately after I said hello to coach Eddy Zubey, head coach at Higley, coach Zubey started raving about De’Gabriel Floyd. Said the young man is an absolute beast and predicted that Floyd will see the field immediately. Apparenly coach Zubey was at the Adidas All-American game and what he saw in Floyd as a player caught coach’s attention. 2019 Texas running back signee, Derrian Brown, has been hospitalized due to what is being called a ‘medical situation’. At this time, we do not have any information to share other than the public release put out by his High School. Of course, we hope for a full and speedy recovery for the young man. It appears that Brown suffered from a blood clot in his brain and had to have emergency surgery.